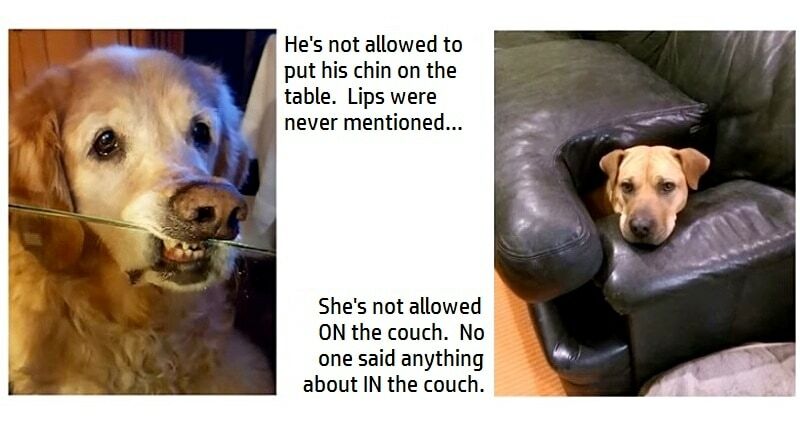 Times That Dogs Bent the Rules & Got Away With It Because They’re Just So Damn Cute! Who knew the equation for comedy gold consisted of dogs, and a glass coffee table?!? Adorable and Awkward Animals Just Want to Brighten Your Day! A compilation of silly animal fails that are sure to put a smile on your face! 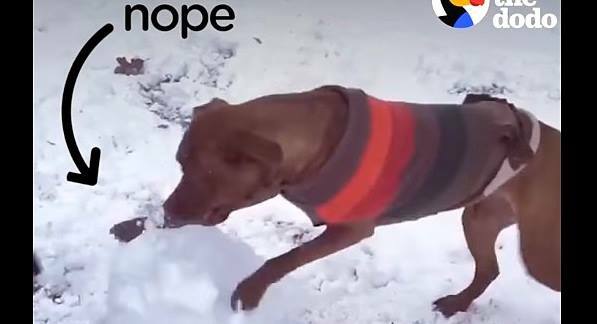 Heroic Dogs Take On Dastardly Snowmen In the Ultimate Showdown! Some heroic dogs take on those pesky snowmen. You just can’t trust those darn snowmen! Why Do Some People Think Huskies Are the Best Dogs Ever? Babies and Bulldogs! What Could Possibly Be Cuter Than That?!? Small, wrinkly, often hilarious, always cute, and sometimes chock-full of attitude; Babies and bulldogs make an awesome pair! 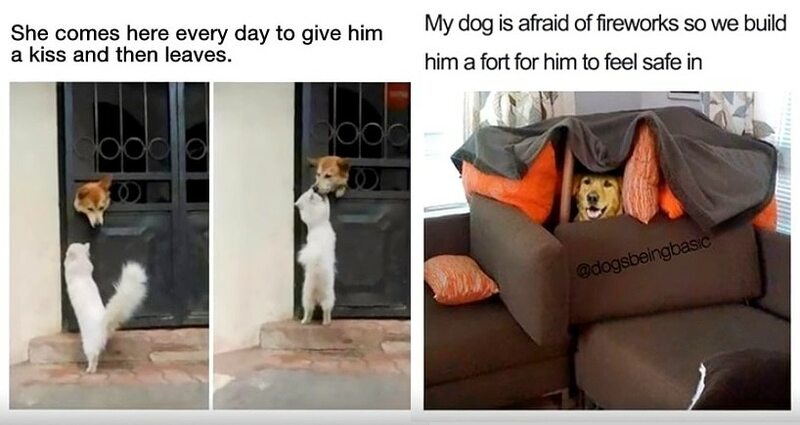 What would we do in a world without pets? 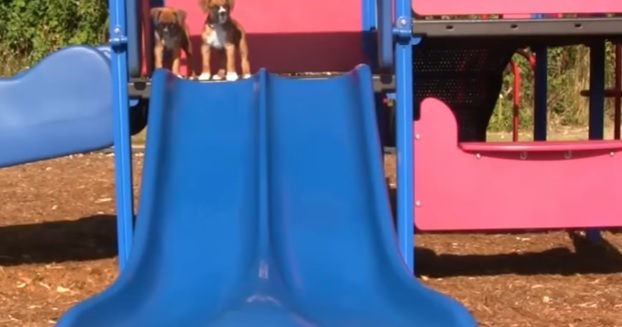 These Dogs Can’t Get Enough Slide! Ahh, the good, old playground slide. Favorite ride of all the cool kids and dogs in the park!